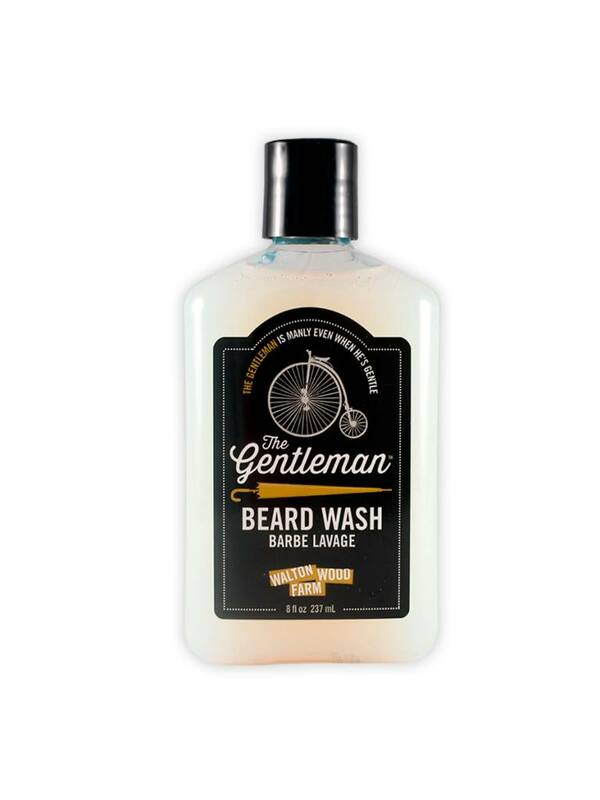 Tame your mane with this super conditioning, citrus and mahogany scented beard wash.
Alcohol, SLS, Paraben and Dye-Free. Argan Oil and Vitamn E helps to nourish, hyrdate, and heal hair and skin. Aloe helps to promote hair growth and acts as a conditioner, leaving hair shiny and smooth.